Low cost car insurance cover from ChoiceQuote Personal Insurance. Great rates now available. Get a quote and you could save money on your car insurance today. Get a car insurance quote today with ChoiceQuote Personal Insurance. Whether you’re looking to switch your car insurance or buying a new car, our low cost car insurance premiums will suit your budget. 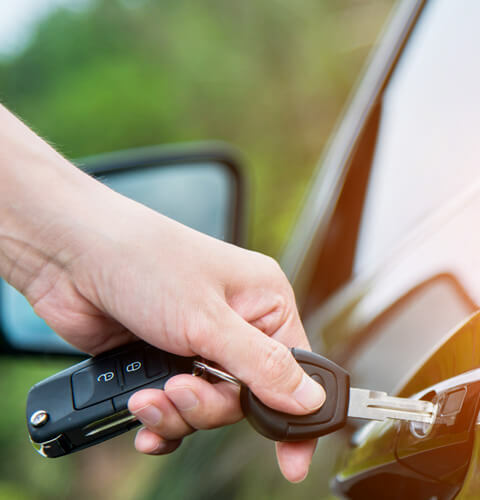 If you’re buying your first car, upgrading to a newer model or just looking for a more competitive quote on your existing car insurance policy, it’s important that you get the best car insurance cover at a competitive price.